Something for the weekend. 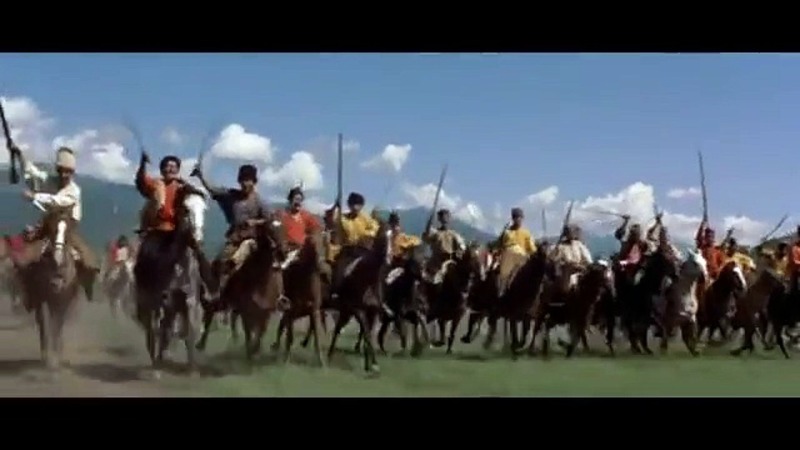 Two versions of Franz Waxman’s immortal Ride to Dubno, aka Ride of the Cossacks: dueling pianists and the full Hollywood treatment in the 1962 movie Taras Bulba for which the song was composed. Great to listen to if you need an energy boost. i am descended from the ukraine people and have cossack blood in my veins,,,,,but because a ruthless inhuman petdoc veterinarian in southern iowa, 52501,,,recently,,,vicitimized me and killed my beloved senior companion animal and then proceeded to further victimize me at my lowest hour,,,,i cannot listen to heroic music of anykind,,since i proved unworthy when my only friend needed me most…….never blindly trust your petdoc vet ,,,not even God can give you peace if you fail to do your best.